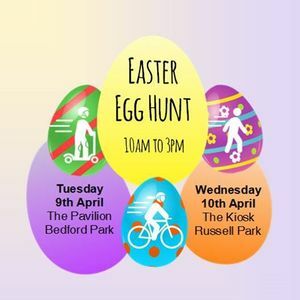 Free Easter Egg Hunt around the park and Egg Decorating workshop for a small fee. 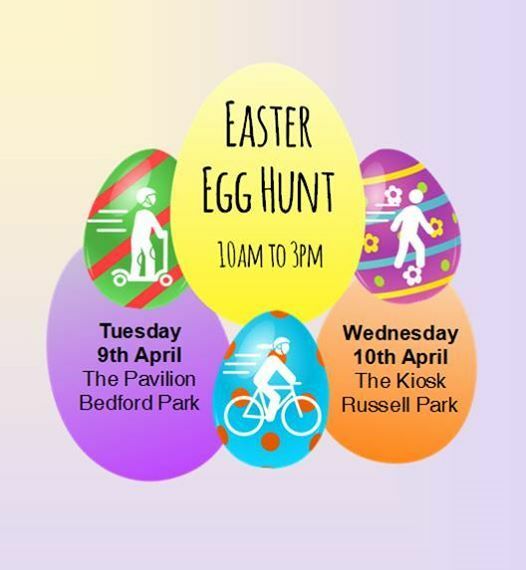 Meet at the cafe to collect your hunt sheet and take your time to walk around the park finding all the eggs. Event runs between 10am and 3pm.